F/S Washing Machines, Tumble Dryers. F/Freezer from Bosch. 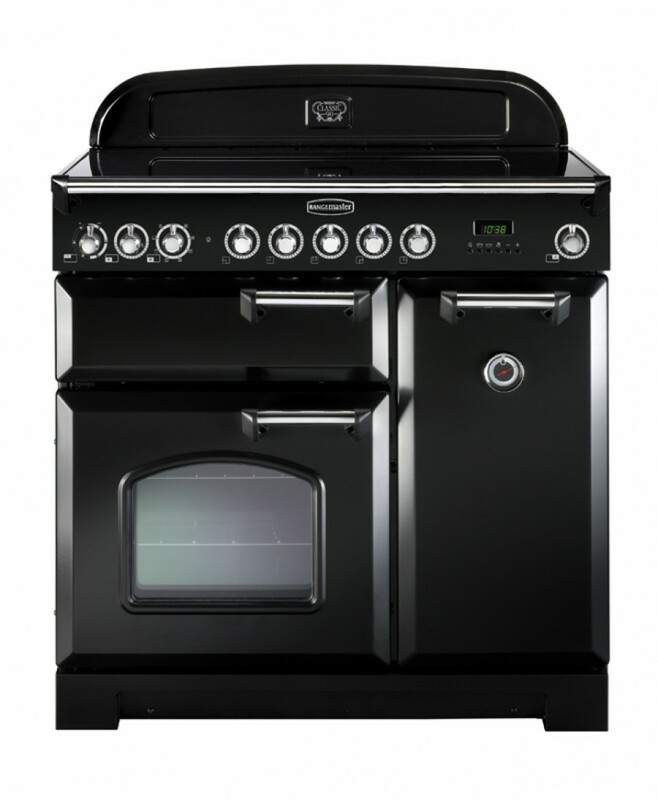 Range Cookers from Falcon & Rangemaster. All with our nationwide price promise and includes free delivery. Ideal for gifts or simply treat yourself. This entry was posted in Kitchen News & Offers. Bookmark the permalink.